← The martins are coming! 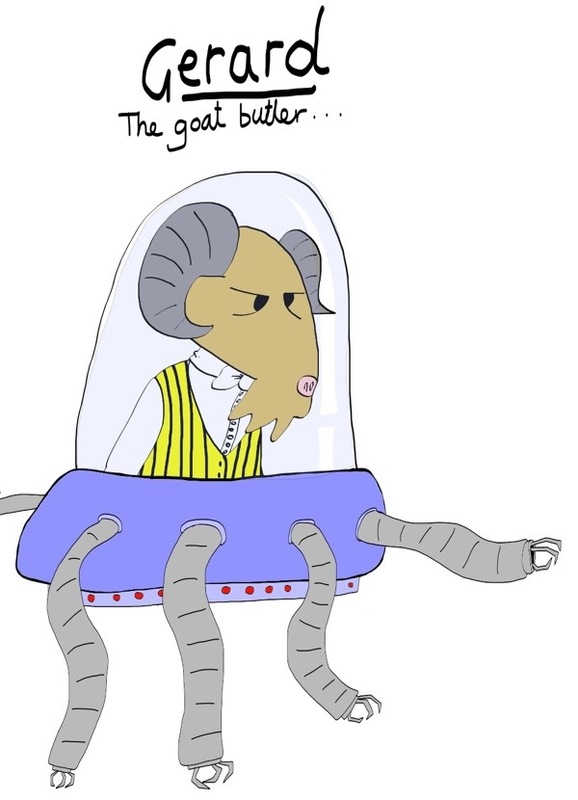 I don’t like the notion of blended brains, but the goat butler is cute! I wanted to make a snarky comment about Angelina’s brain but then I realized it makes sense in a lot of ways. We’re running out of characters left to draw… this means I’m going to have to come up with a story of some kind! HELP!